Mason Davis resigned with KC on Febuary 22, 2019 for a second season in the Metro summer. Davis joined the T-Bones on June 22nd of last season and would play in 63 games for Kansas City in 2018. He would finish second in home runs with nine and lead the club with 26 stolen bases. He would add another 31 RBIs and finish with a .313 batting average. The leadoff man had a team high seven sacrifice bunts on the season. Davis was stellar with the glove for the T-Bones in 2018. He would play 62 games in the field, holding down the “hot corner” at third base. He would produce a .954 fielding percentage, making only five errors on the season. Davis had a flair for the dramatic in 2018. 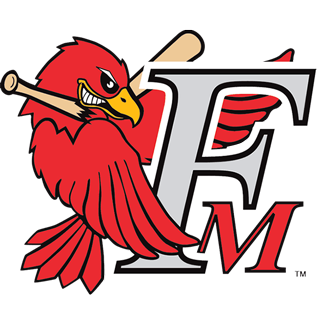 On July 17th, down to his last strike and with KC trailing in the top of the ninth at Cleburne, Davis took Jesus Sanchez deep to tie the game at seven apiece. It was his second homer of the night. KC would score four more, and an inning later went on to win 11-7, part of a three-game sweep of the Railroaders. Davis was at it again on August 8th at Sioux City. 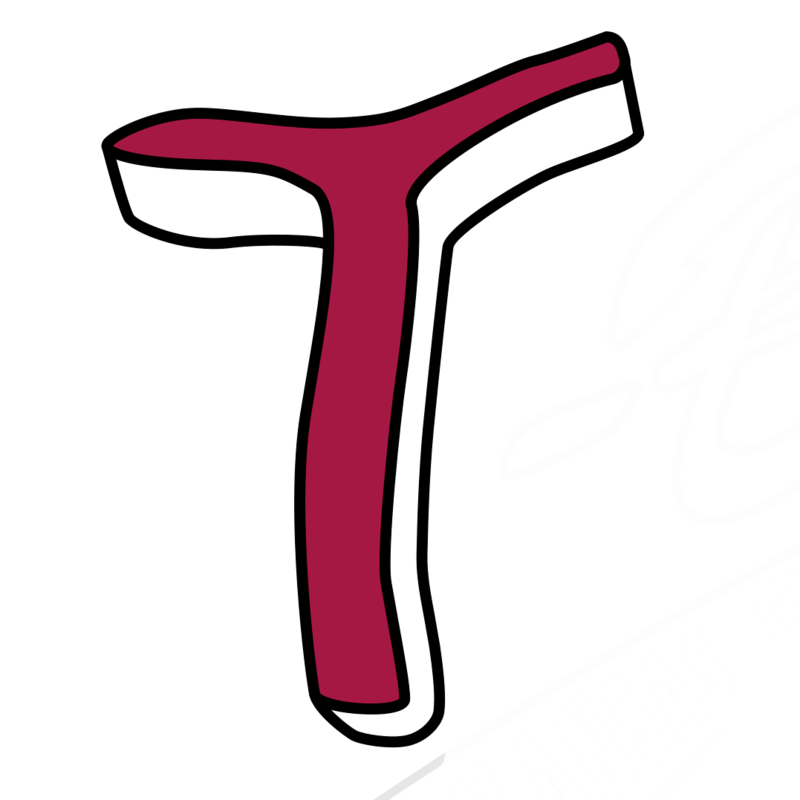 Kansas City was in danger of being swept in Iowa, but the T-Bones waited until the last inning to ruin the Sioux City Explorers party at Mercy Field at Lewis and Clark Park. Facing a 1-0 deficit, the T-Bones got their first pinch-hit RBI of the season when Adrian Nieto came off the bench to single, bringing the tying run home in the form of Alay Lago. Two batters later, Mason Davis drove a double to the left field corner off X's closer Eric Karch to drive in the go-ahead run and a 2-1 win. During the final two weeks of the season, Davis would come up big at the plate for the T-Bones as the club fought for the wild card playoff spot. On August 28th he would go 2-for-5 with a walk and score three runs in a 14-13 win over Sioux City at home. Three nights later, he would reach base three times and score three runs, going 3-for-4 and driving in three in a 12-6 T-Bones win over Wichita. That win gave Kansas City a two and a half game lead with three games to play in the playoff race. On September 2nd at the Steel Yard in Gary, the T-Bones and RailCats were knotted up at two through a nip-and-tuck 16 innings. The T-Bones needed a win to clinch their first post season spot in 10 seasons. Davis would deliver in the 16th, crushing a go-ahead solo home run down the right field line to put Kansas City up 3-2 and stunning a raucous crowd of 4,980 that night. During the post season Davis was big in the American Association Championship Series Final opener. He would drive in two and score another in an 11-4 win for KC, and in game three he would go 2-for-4 with a walk, scoring a run and adding a stolen base in a 7-3 comeback win. Mason Davis came to Kansas City from Jacksonville in the Southern League, where the native of Georgia native hit .193 in 37 games for the Jumbo Shrimp in 2018. Davis had a short three game stint with the Jupiter Hammerheads where he averaged .167 in 2018 before playing for Jacksonville. Davis was originally drafted by the Miami Marlins in the 19th round in the 2014 June draft out of The Citadel. He spent four seasons in their system reaching the AA level. In 2017, Davis saw time in two different leagues for Miami. He played in 31 games in the South Atlantic League at Greensboro and hit .248 with two home runs and 15 RBIs. At A+ Jupiter in the Florida State League, Davis played in 46 games, hitting .255 with seven stolen bases and seven RBIs. Davis again split time in 2016. Battling injuries, he played in 11 games for Greensboro, hitting .246 and seeing action in another 4 games at Marlins, hitting. 375. In 2015 Davis played all 86 games for Greensboro, hitting .255 with career high six home runs and 29 RBIs along with 19 stolen bases. In his first season with the Marlins organization, Davis split time between Batavia in the New york-Pennsylvania League, hitting .319 in 56 games and seven games at Southern Atlantic League Greensboro. He hit .259 with 3 RBIs during his stay in North Carolina. In his Junior season he batted .310 at the Citadel while stealing 27 bases. He left The Citadel as one of the best 2nd basemen in school history. He started all 60 games at second base as a Sophmore and ranked in the top 10 in the SoCon in seven categories including average (.336) with three of his five home runs and 17 of his 25 RBI in SoCon contests. He was named second team all-conference by the coaches and his 272 at bats were the second-highest total in school history. Davis put together a career-long 12-game hitting streak from 4/5-23, a run that included his first home run of the season against Georgia Southern (4/12) Flashing some foreshadowing of his KC pro career he follow up the next day in a 1-0 win with a single with two outs in the 11th, stole second and scored the winning run. As a Freshman started all 58 games at second base and batted .266 (64-241) with nine doubles, three triples, three home runs, 31 runs scored and 24 RBI . He would rank third on the team with 14 stolen bases in 22 attempts and had a fielding percentage of .962, committing only 11 errors in 291 total chances while being named to the SoCon All-Freshman team. Davis was a multi hit machine as he led the team with 20 multiple hit games and had a 10-game hitting streak during the season, the second longest on the team. Davis was born in Conyers, Georgia and attended Reden High School before playing four seasons at The Citadel. A graduate of Redan High School he was a four year letterman in baseball and batted .340 with 21 steals his senior season . Redan High also produced the Major Leaguers Domonic Brown, Wally Joyner and Brandon Phillips. Davis was selected to Georgia High School All-Star game. His father Fred played defensive back for the Seattle Seahawks in 1987 after attending Western Carolina.